This one's actually coming out TODAY, but I still felt the need to feature it because of how very, very excited I am about it. I kind of missed the boat when this one started making it's rounds - it wasn't until all the positive reviews started rolling in that it caught my attention. 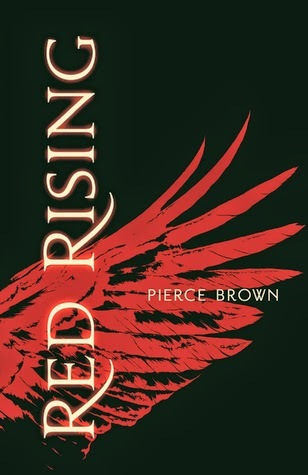 Now I know that Red Rising sounds like just the book for me: Sci-fi, space, futuristic setting, dystopian-vibe, edge-of-your-seat plot and addictive writing. Yup, that's a must-read right there. I'm sad that I didn't jump on the bandwagon sooner but hey, better late than never right?! I won a copy of this a while back but I still haven't read it yet. You'll have to let me know what you think when you eventually read it! This one does sound really good!! It's on my to-read list for the library. Great pick! And thanks for stopping by My WoW today! 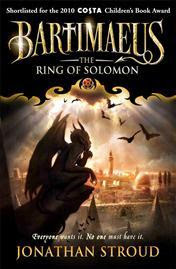 Oh this book is soooo good, I hope you'll love the hell out of it! Yup, it's a must-read by the sounds of it. I've been tempted to pick it up because I do so love falling into a brand new series, being introduced to the world, etc., but I feel like the better thing for me to do is wait until I can polish off a few other series that I have on-the-go before I dive into a new one. Ideally, all three books will be out at that point! I'm excited for it. I am exactly like you as far as this book is concerned. 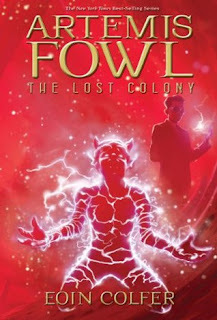 I don't like Sci fi at all and with all the mad gushing this book is getting, I know I have to read it and find out for myself why this series is getting a lot of love. 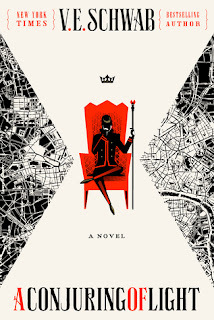 Seriously, I loved Red Rising & I adored Golden Son even more - how often does that happen?! I really hope you love it!